Edinburgh flanker David Denton is quietly confident about his key battle with opposite number Stephen Ferris in Saturday’s Heineken Cup semi-final with Ulster. 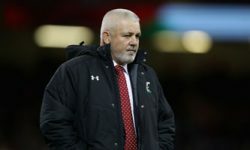 The Scottish outfit are rated as 2/1 underdogs to follow up their stunning win over Toulouse in the last eight by securing a place in the final with victory at the Aviva Stadium. Much of Edinburgh’s success in Europe this term has been built on their attacking threat, meaning Denton’s battle with Ferris could have a major bearing on the outcome of the game. 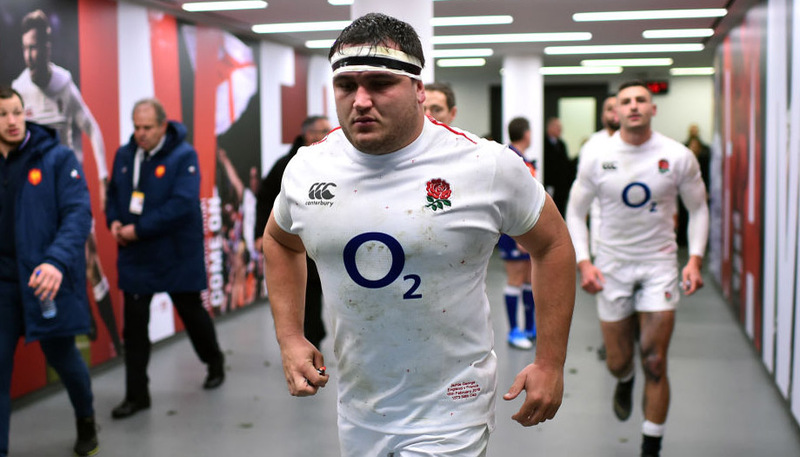 And although the 22-year-old was full of praise for the Ireland and British Lions blindside, he insisted that he will not be overawed by the challenge of facing him on such a grand stage. “When he gets on the front foot you can see the team rally behind him. I think if I can get on top of him there we’ll stand a good chance,” said Denton in an interview with the Press Association. 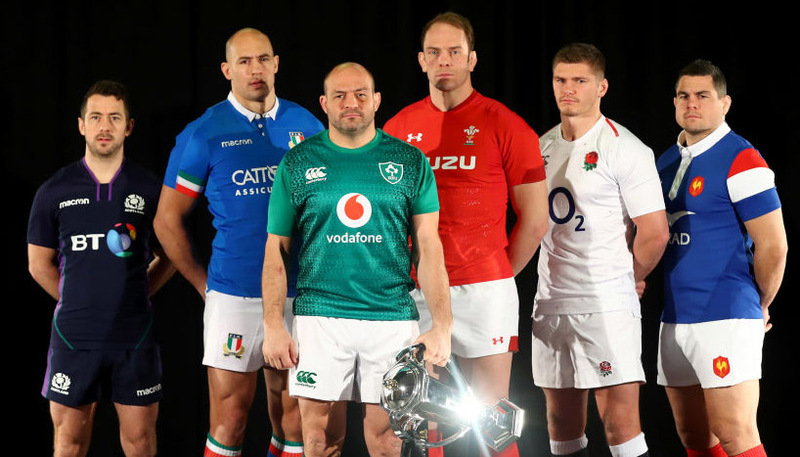 And with the class of Ferris complemented by international colleagues Andrew Trimble and Rory Best – not to mention South Africa stars Ruan Pienaar and Stefan Terblanche – it is easy to see why Ulster are 21/50 favourites to prevail, with the draw at 18/1. Another reason why the odds are stacked against Edinburgh is that they have already been beaten twice this season by Ulster in their RaboDirect PRO12 meetings. The two clashes finished 42-20 and 38-16 in favour of Brian McLaughlin‘s men and they are priced at 27/20 to win by one to 12 points and 7/4 to secure a winning margin of 13 points or more. New customers can register here to claim a free £25 bet or click here to see all our Heineken Cup odds.